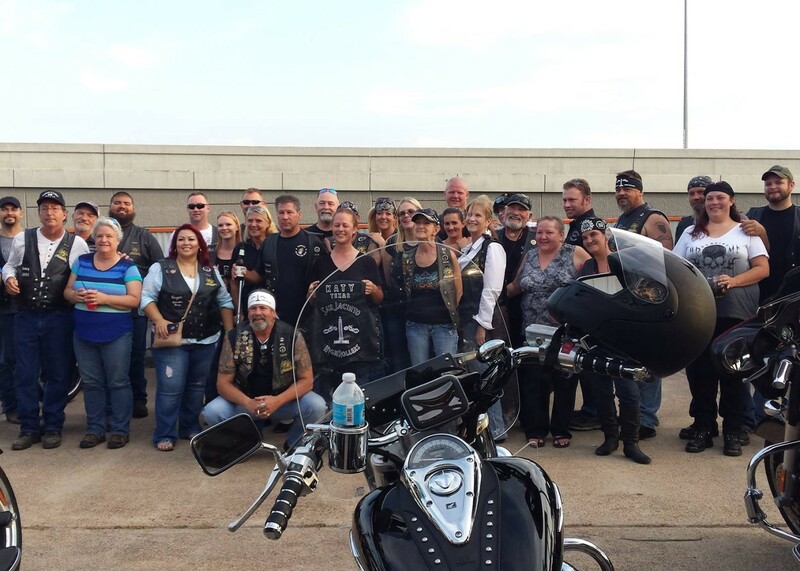 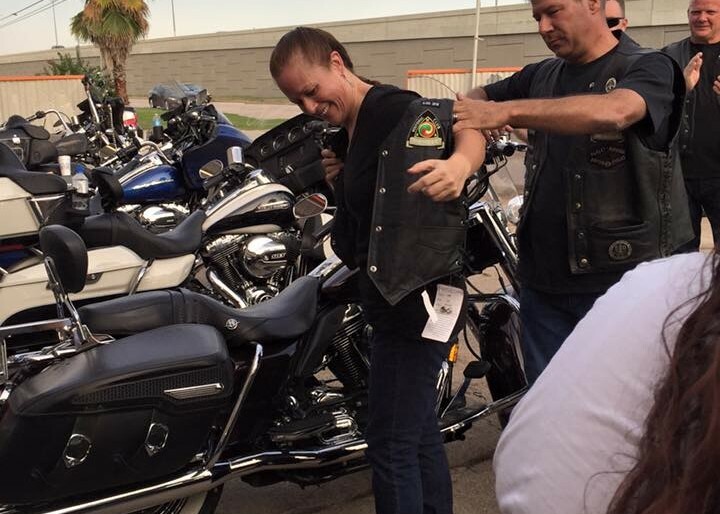 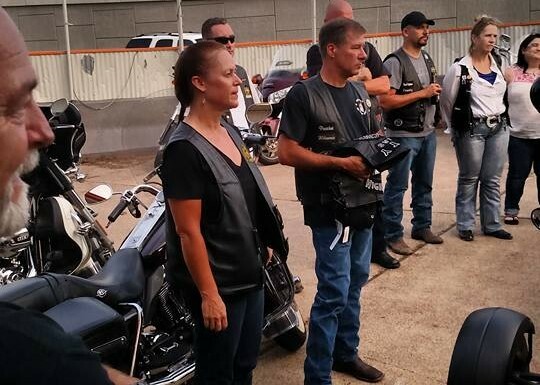 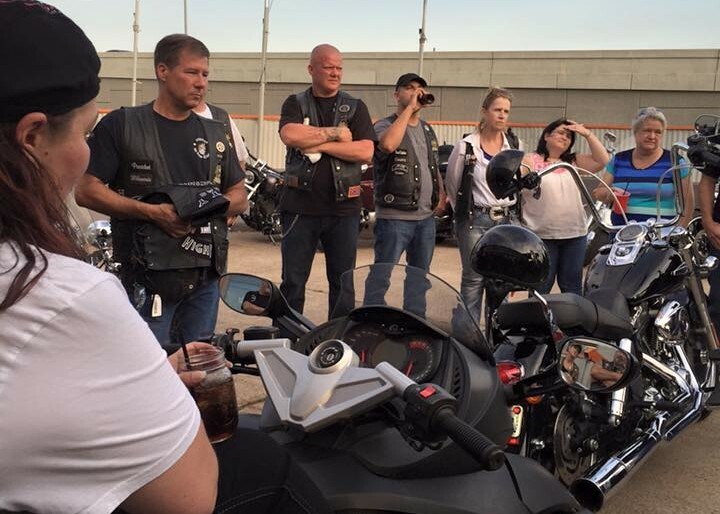 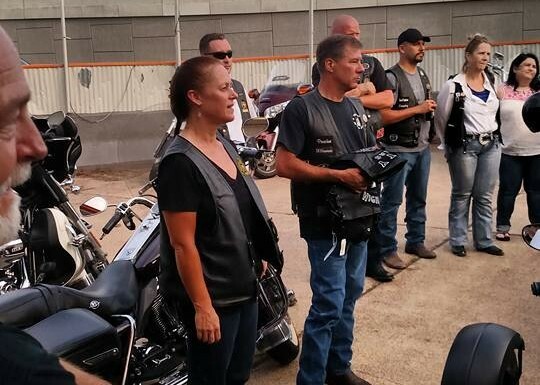 Photo gallery of the SJHRMC Jus-Madi Patch In Party on August 29, 2015. 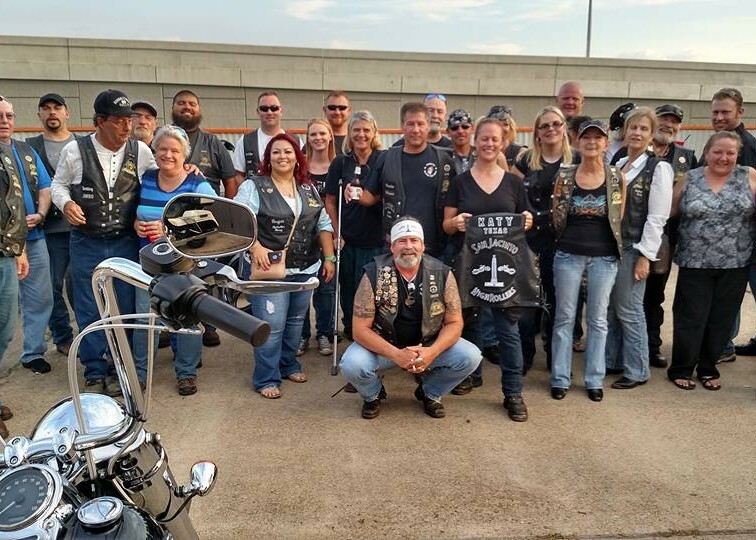 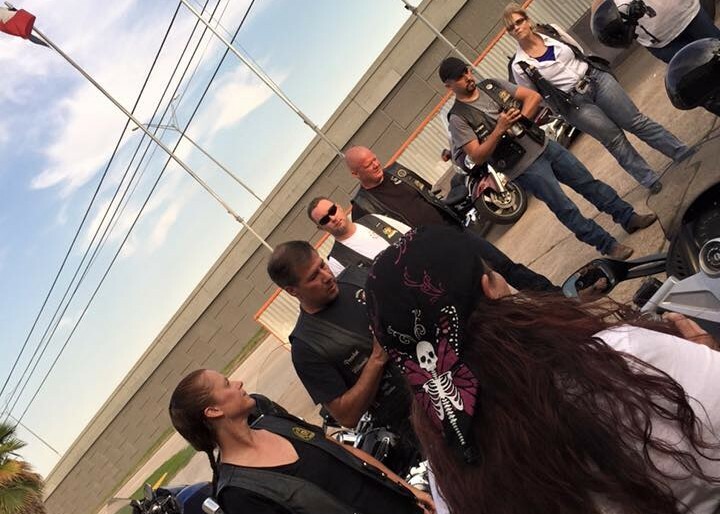 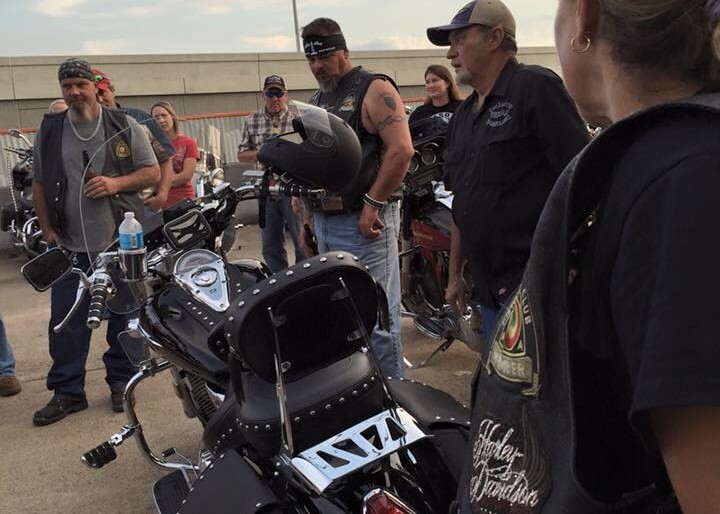 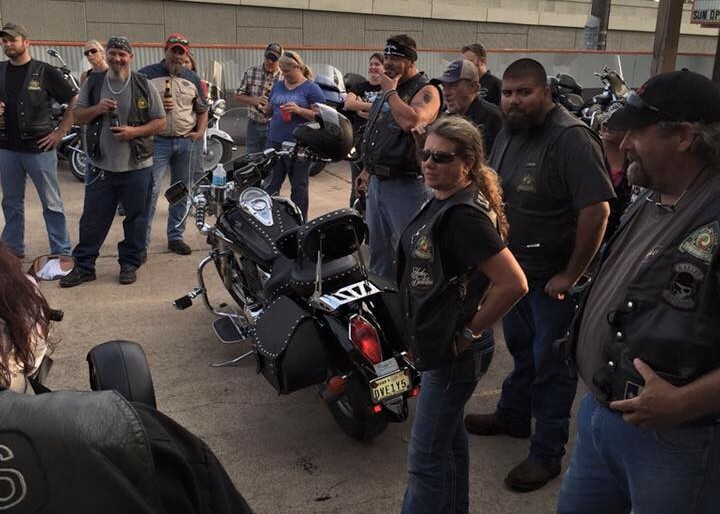 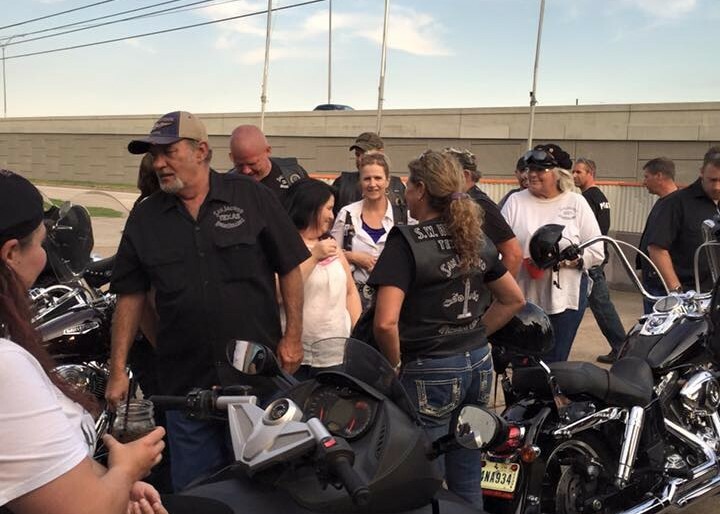 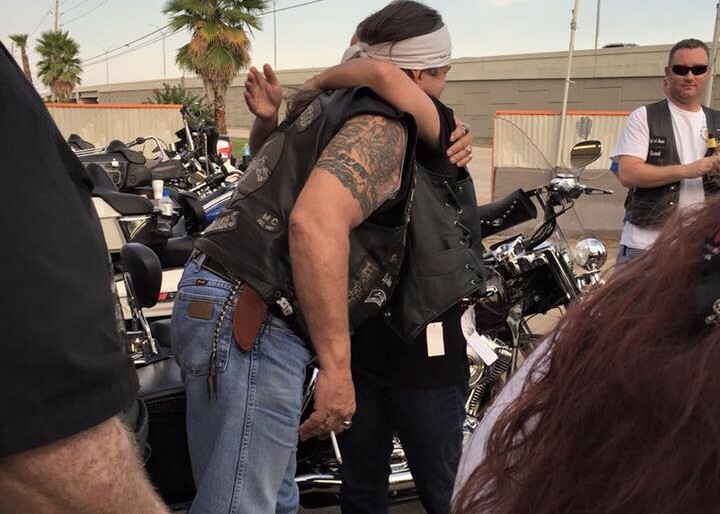 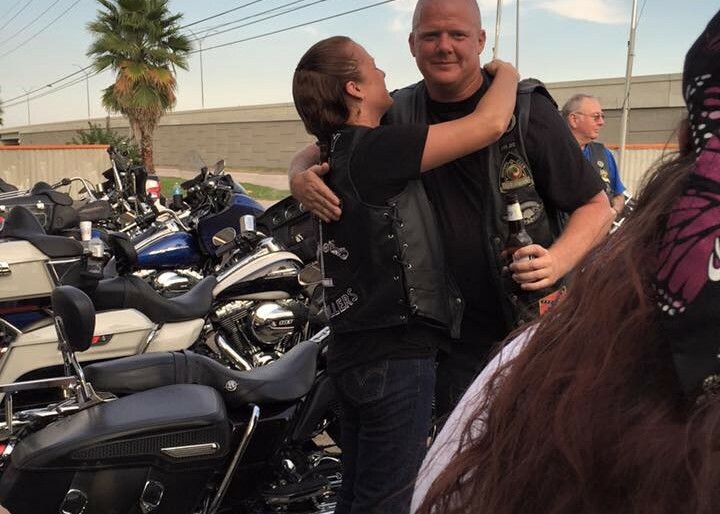 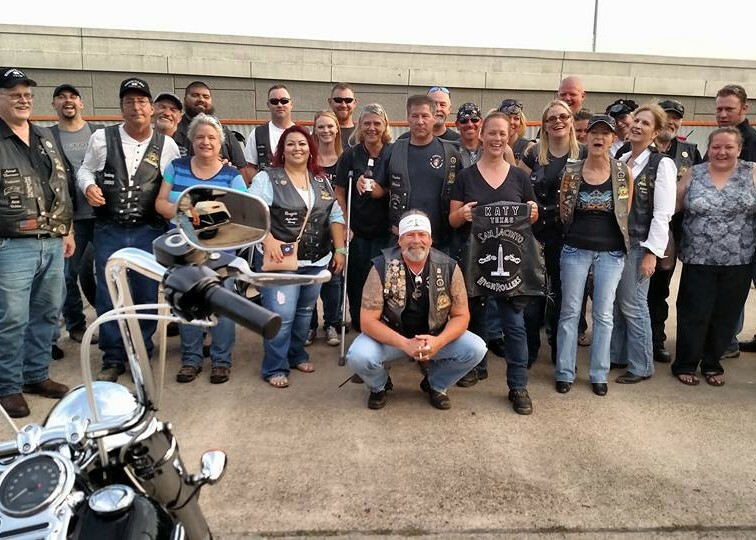 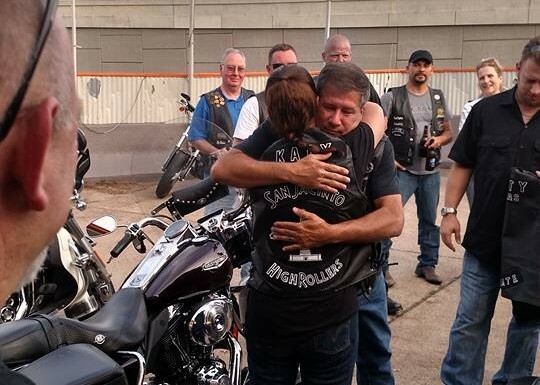 Jus-Madi became an Honorary Member of the San Jacinto High Rollers Motorcycle Club – Katy Texas Chapter after successfully completing a lengthily probation period. 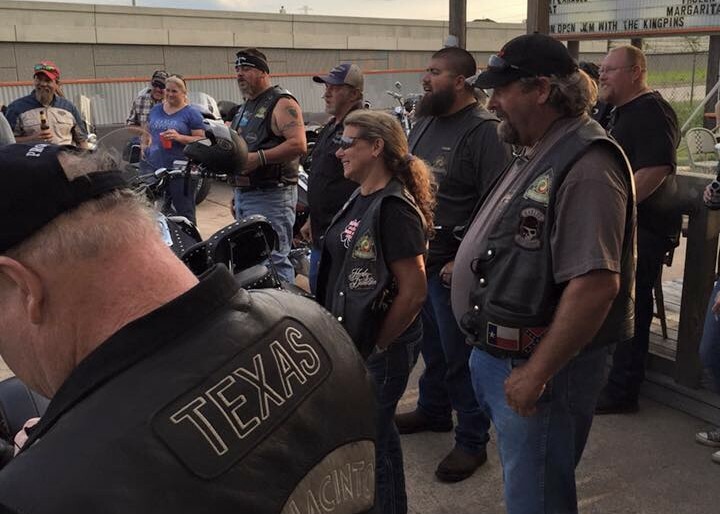 The presentation was made at County Line Bar and Grill in Richmond, TX.